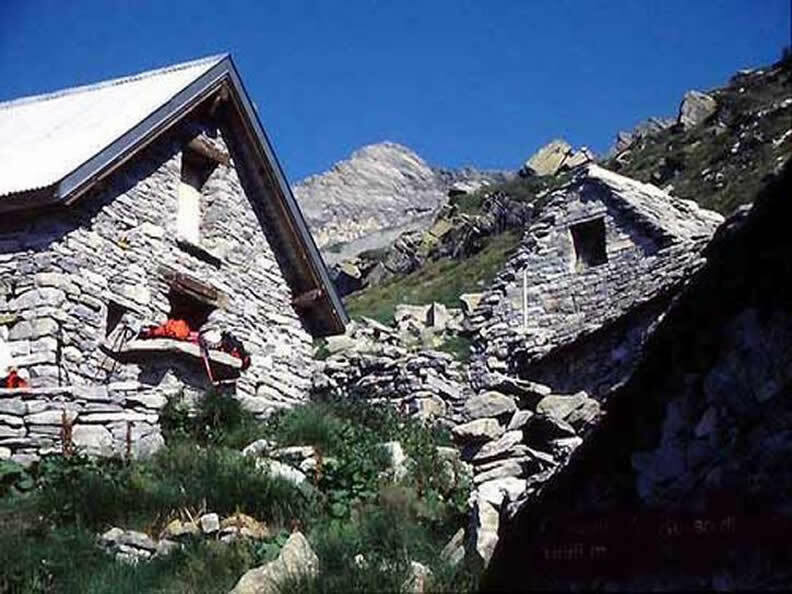 The mountain hut is located southeast of the Rosso di Ribia. 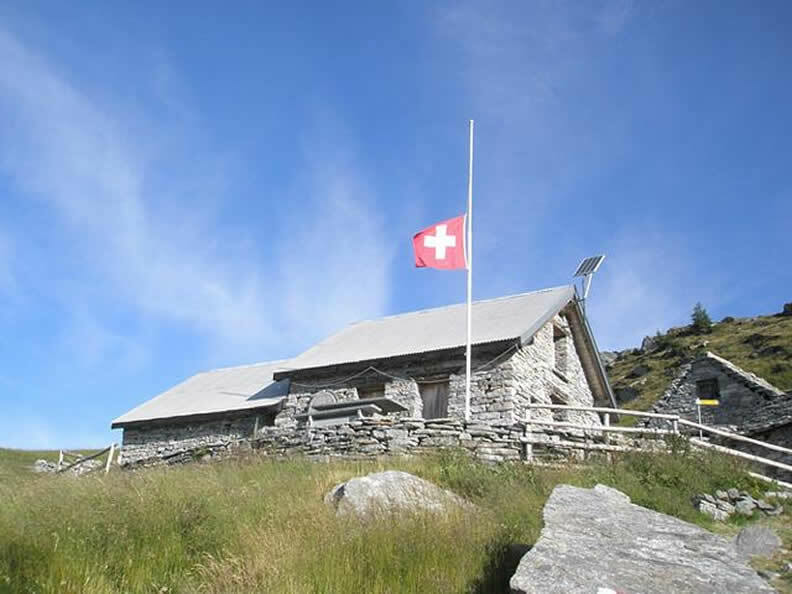 A stone house located at 1,996 meters and surrounded by Alpine pastures, it offers a magnificent panoramic view. Capanna Ribia has accommodation for twelve. It is unmanned, but cooking facilities are available. Two routes lead to Alpe Rivia, both starting in Vergeletto. The hike takes about 4 hours.